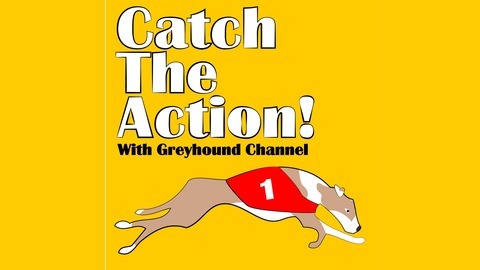 Catch the Action with Greyhound Channel is a podcast dedicated to the greyhound racing industry. We focus on upcoming events, news, and anything greyhound related. We’ll be talking about news and stories from known industry leaders and people who love the sport just as much as we do. This is the last episode of Catch the Action! We discuss the current stakes racing action and talk about our Wins-Day Survivor Challenge. We also hear from The Professor who provides us with his selections for the Naples matinee card for the Sprint Championship round 2 and Southland's Delta Course Derby round 3. 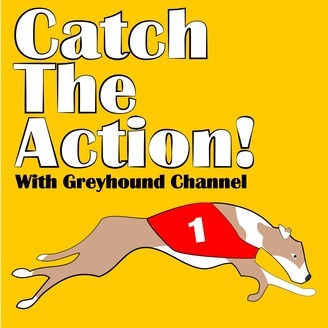 Check out other greyhound racing podcasts that we enjoy: Big Money Gambling, Round Up the Hounds, and Off The Track. Listen to our archive of episodes on Google Play, iTunes, Spreaker, and Stitcher. We hope you enjoy and thank you for listening!